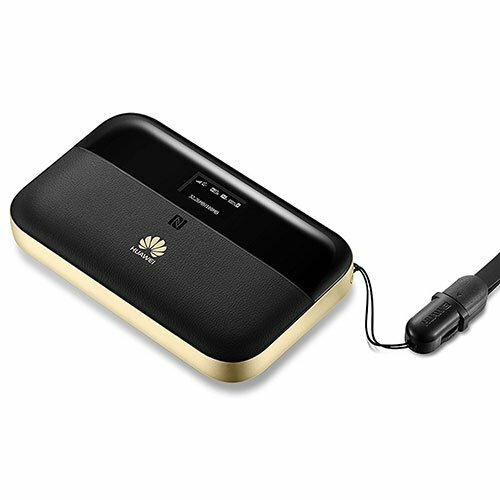 The pocket sized Huawei E5885 4G+ mobile hotspot & powerbank gives 4G+ download speeds of up to 300mbps which is twice as fast as 4G! 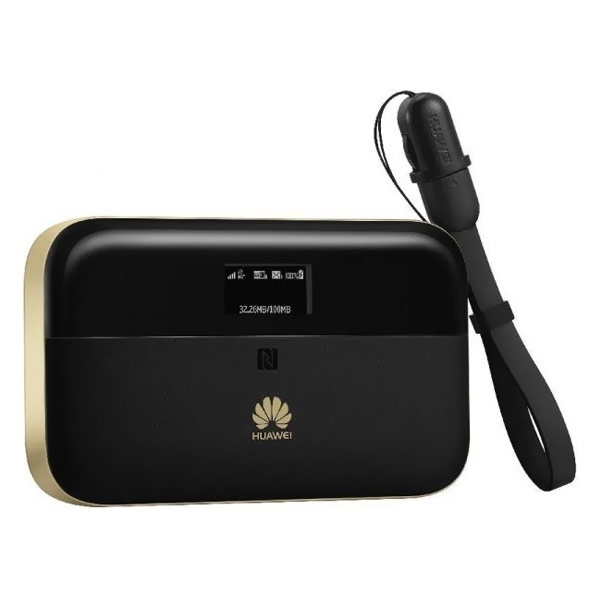 The Huawei E5885 4G+ mobile hotspot is unlocked so you can use any SIM card inside. This device comes with a FREE WorldSIM Data SIM card that will give you low cost data in 188 countries. Chose prepaid credit or international data bundles.